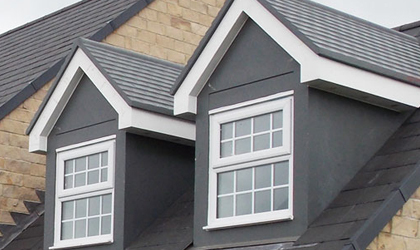 High quality prefabricated GRP building products that add value, save installation time and represent excellent value for all parties. 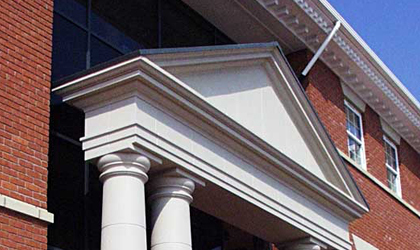 Canopies are available in a wide variety of architectural designs and finishes from traditional to contemporary, including sleek polycarbonate and steel finishes. 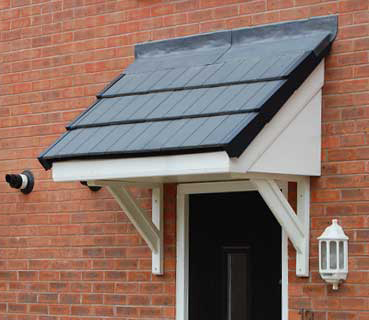 Continual innovation in styles, materials and manufacturing methods ensure the largest portfolio of entrance canopies available, all manufactured to ISO 9001. 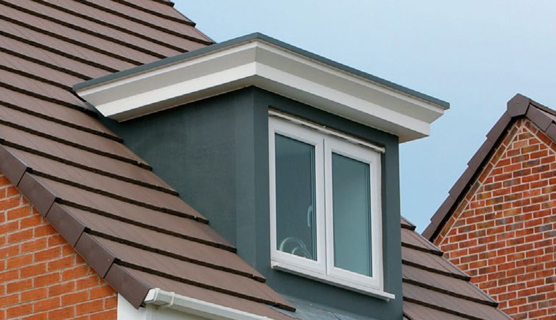 These fully assembled GRP Dormer roofs offer speed of installation and variations to suit every style, roof angle, finish and window size that may be required. 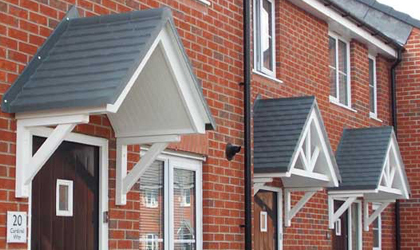 These units save installation time and offer an excellent alternative where traditional build skills are harder to find. Increased thermal requirements for both ‘U’ and Psi values are also catered for. 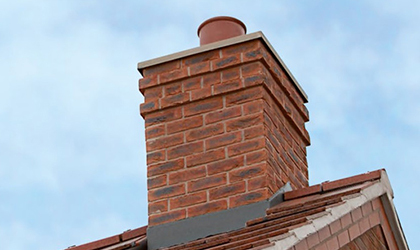 The SmartStack prefabricated chimney system includes all the lead and side flashings for simple site installation. 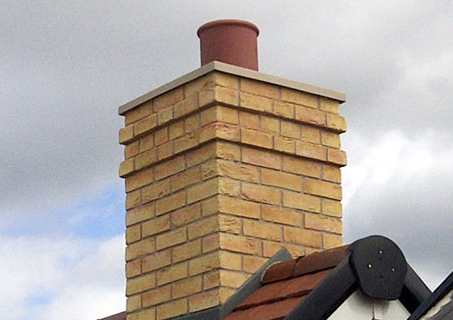 The range includes several different stack sizes, pot and capping variations and brick, slip or render finishes. 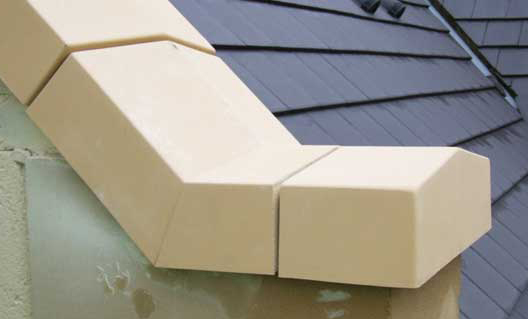 For installation on the ridge, rafter or gable ends this unique system has BBA Certification. 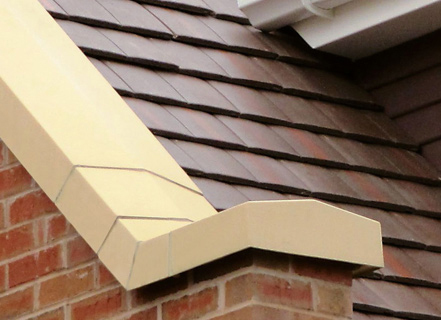 A patented lightweight coping system that uses a unique GRP technology to produce a solid, stone effect unit that is lightweight and simple to fix. 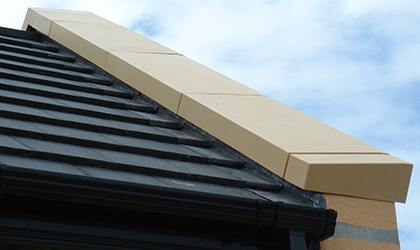 This system can withstand wind speeds in excess of 100mph and is ideal to use on timber frame or other panelled walling systems. Available in a range of standard or bespoke colours to suit a range of wall widths in either double or single weathered options. 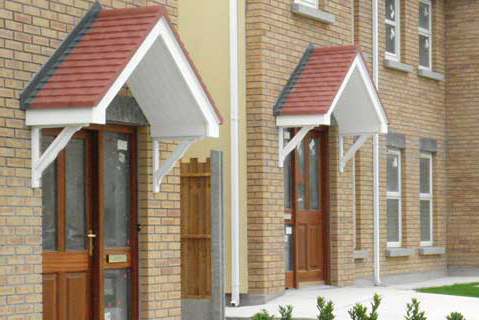 Bay window canopies manufactured to match any desired architectural style, colour or finish. 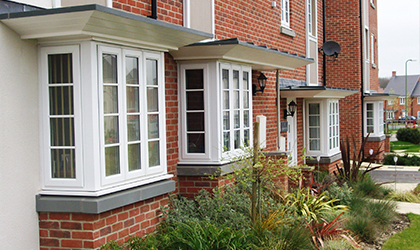 These units come with BBA Certification and fully comply with all statutory regulations. 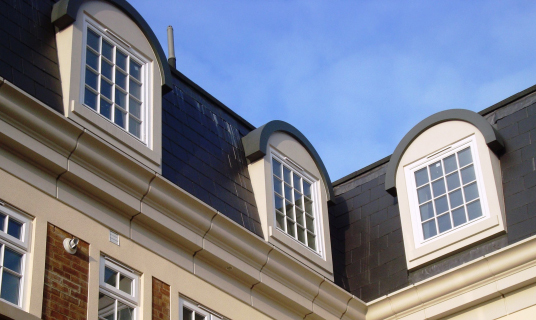 Each roof is prefabricated for ease of installation and is either pre insulated or ready to receive insulation and finishes on site.